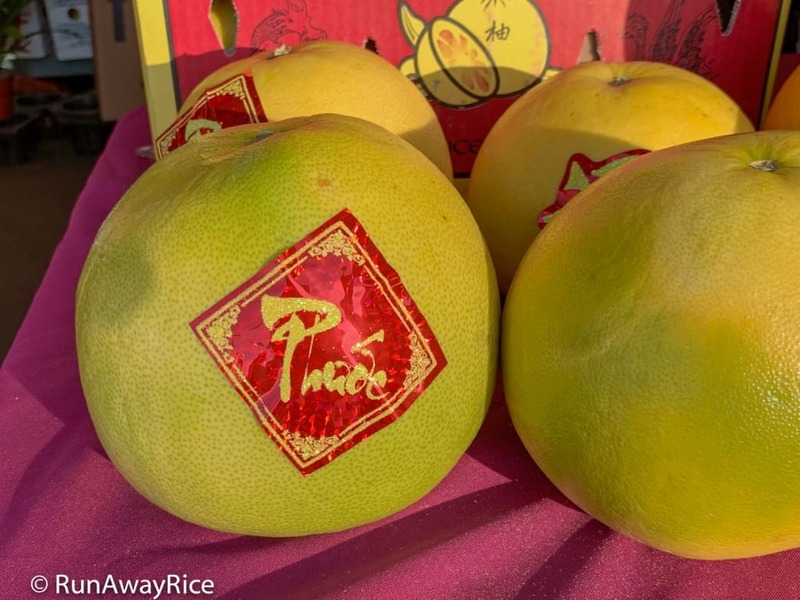 Fruits are essential foods for celebrating Lunar New Year. 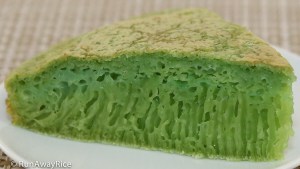 In this post, I’ll share some unique and delicious fruits to enjoy during this festive holiday. 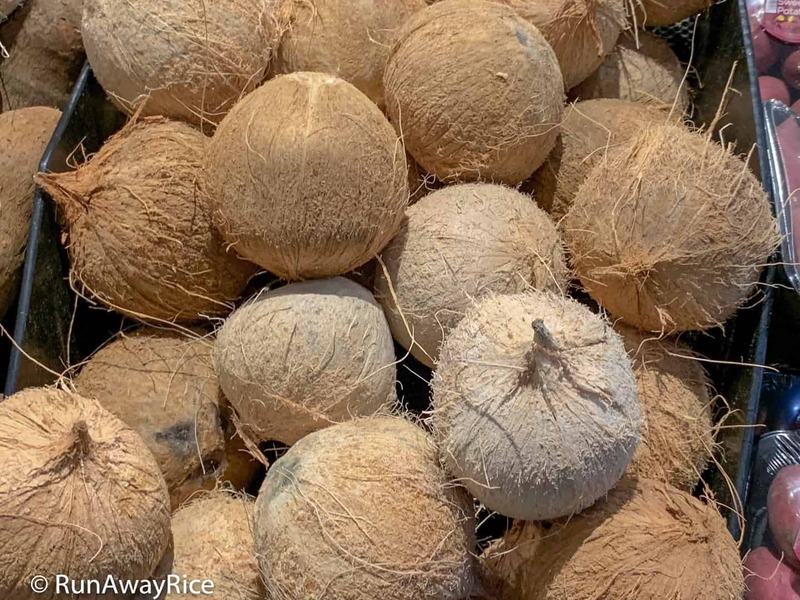 In an earlier post, I shared with you the must-have foods for Lunar New Year and it got me to thinking about the variety and abundance of fruits for Lunar New Year. I’ll share the significance of having fruits, where to buy these fresh delights and how to make the perfect fruit plate for Lunar New Year. 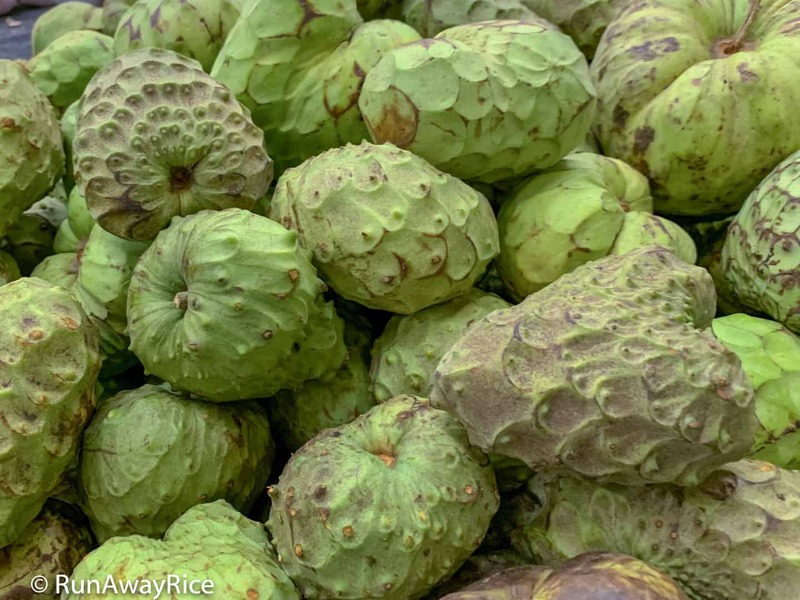 The beauty of fruits is the connection to Mother Earth and the vibrant, cyclic nature of life. Fruits, in many cultures, represent growth, vitality and abundance. As such, fruits are quintessential foods for many holidays and celebrations for their symbolic meanings. 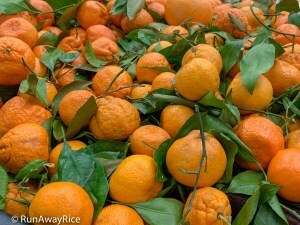 This brings to my mind the word “fruitful”, a word we often use to describe something that is plentiful and abundant. 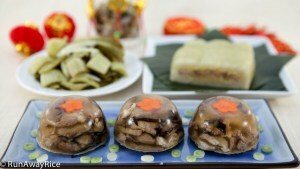 A key symbol for Lunar New Year is the circle which represents wholeness, completeness and unity. 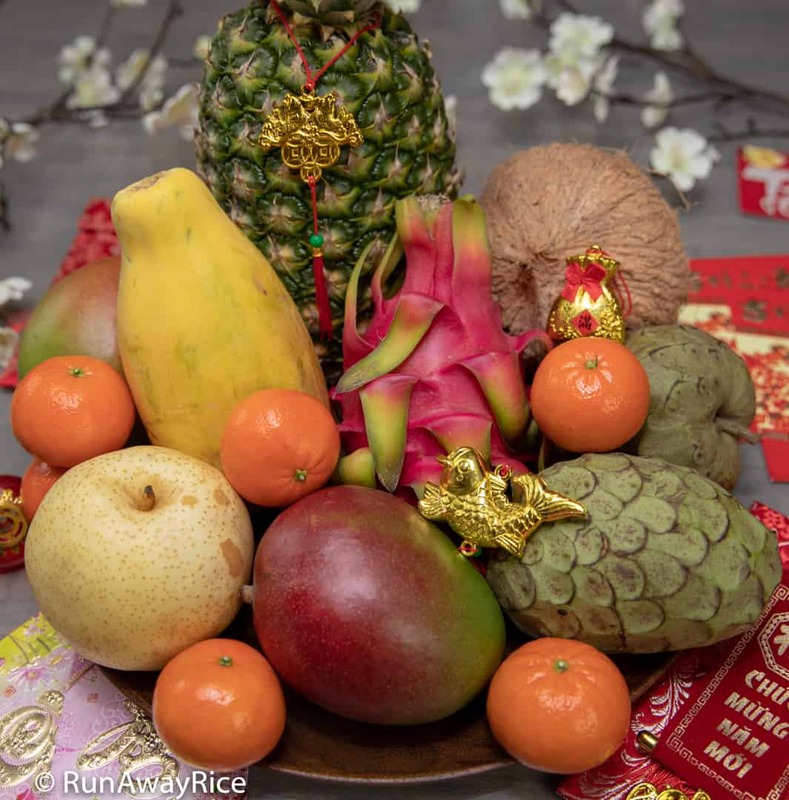 Round, plump fruits are often displayed and used in prayer offerings to represent and honor this idea of wholeness, like the cycle of life with a beginning and ending. 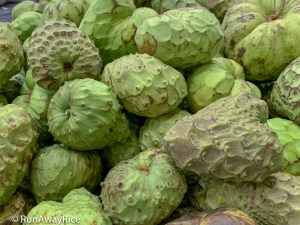 The typical fruits mentioned above are available at most grocery stores. 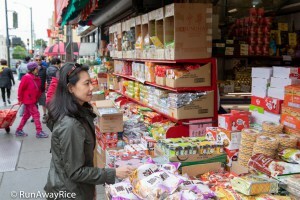 For the more exotic ones, visit an Asian grocery store or a larger chain store like 99 Ranch Market. 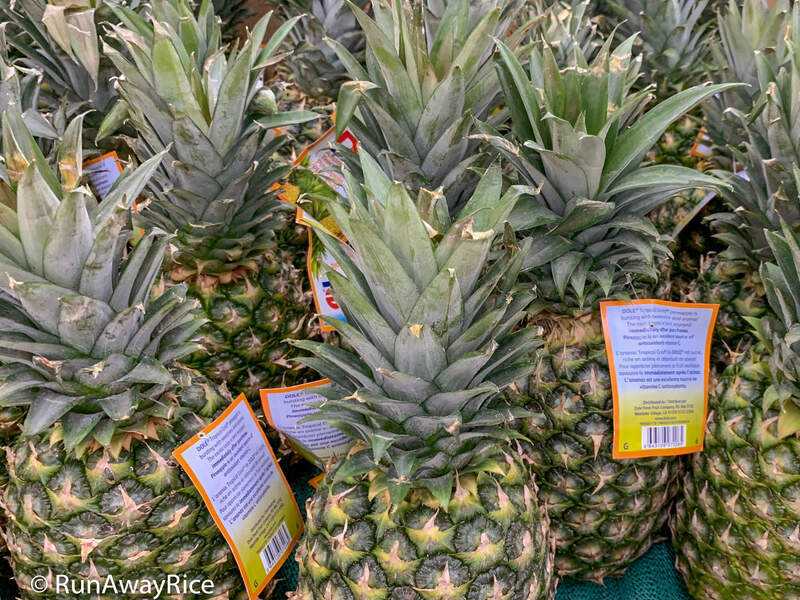 Here you will find the basics plus an assortment of tropical fruits such as Asian pear, cherimoya (hope), pomegranate (fertility), pomelo (unity), and dragon fruit to name a few. My local Von’s market has a special section of Asian fruits every year around Lunar New Year. 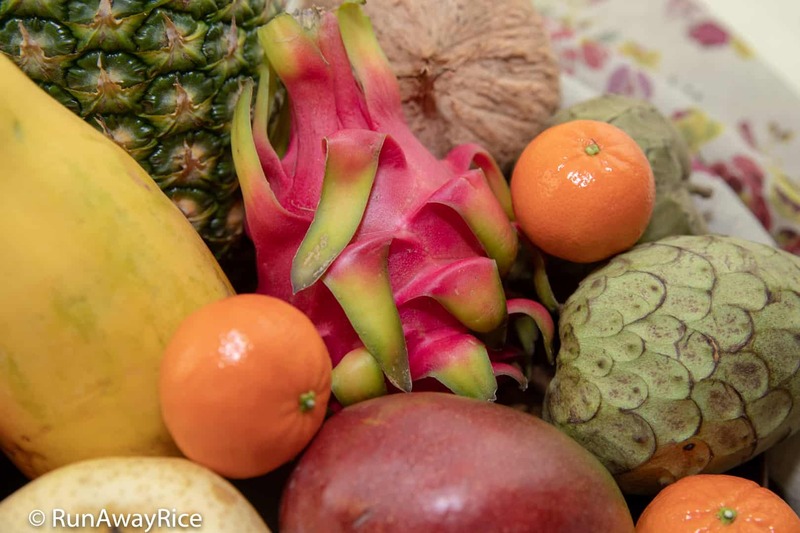 The fruits are expensive but it’s a nice variety including dragon fruit, star fruit, kiwano melon, passion fruit, and occasionally, even Buddha’s hand. 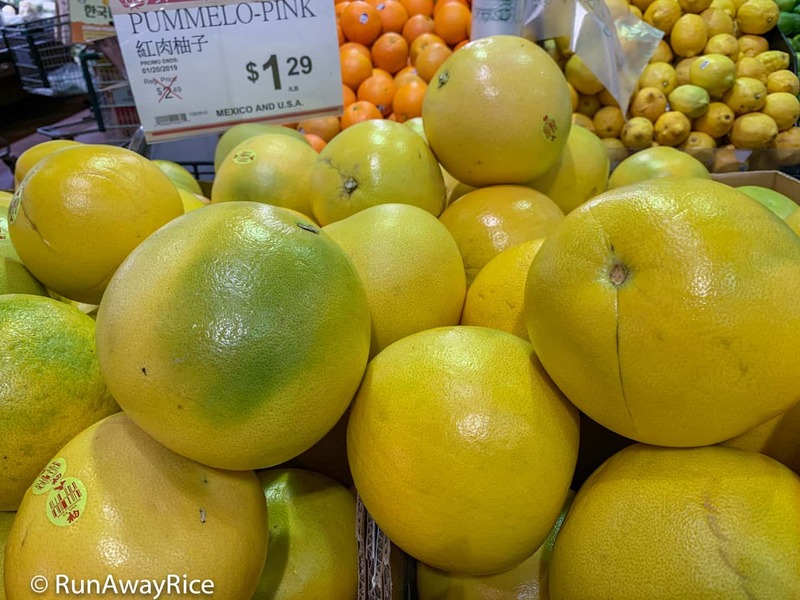 If you are in southern California around Lunar New Year, stop by any of the grocery stores in Little Saigon (Westminster, California). 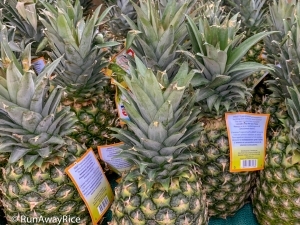 You’ll be amazed at the abundance and variety of tropical fruits available. In addition to having all the amazing Lunar New Year dishes, most families also have a fruit plate. I typically assemble my fruit plate a few days before Lunar New Year and have it to enjoy the week of Lunar New Year. Assembling the fruit plate is really easy and fun. 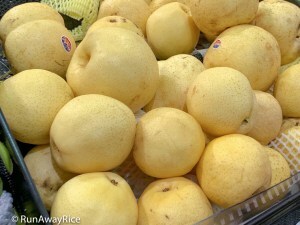 Keeping in mind the idea of wholeness, select plump and round fruits. 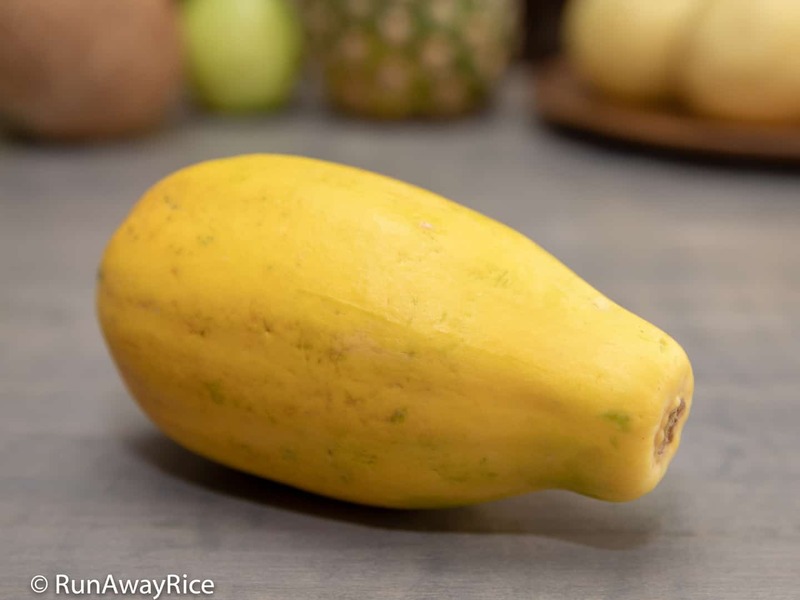 Avoid wilted or overly-ripe fruit. 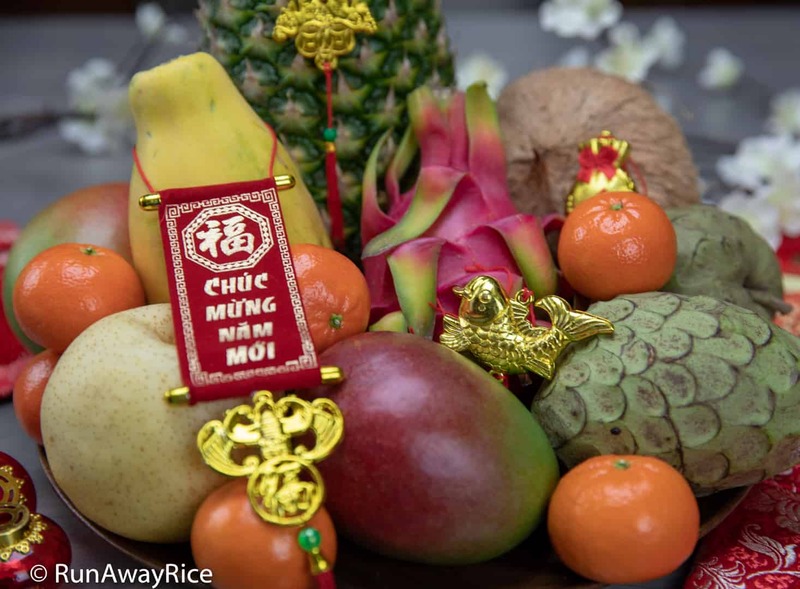 Select the fruits you enjoy and think about the symbolism as it pertains to you and your wishes for the new year. 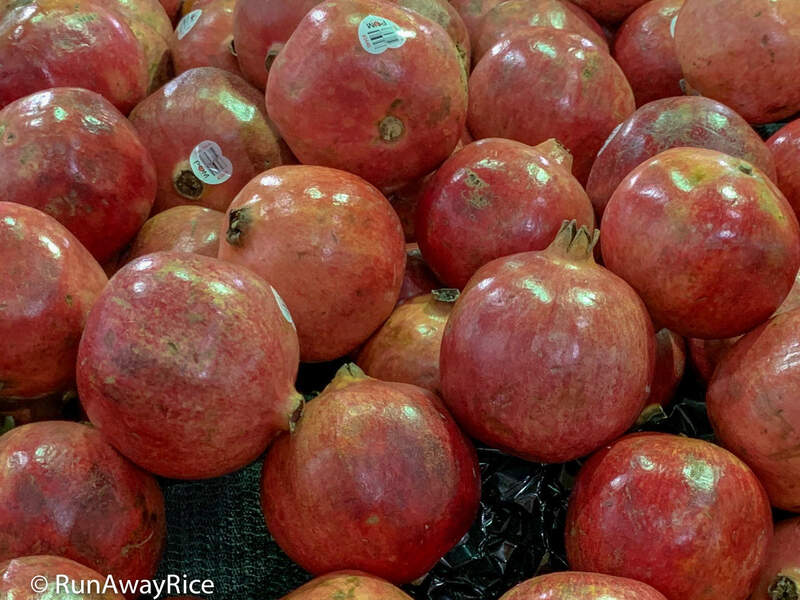 If you love the color of a fruit, go ahead and add it for a pop of color. 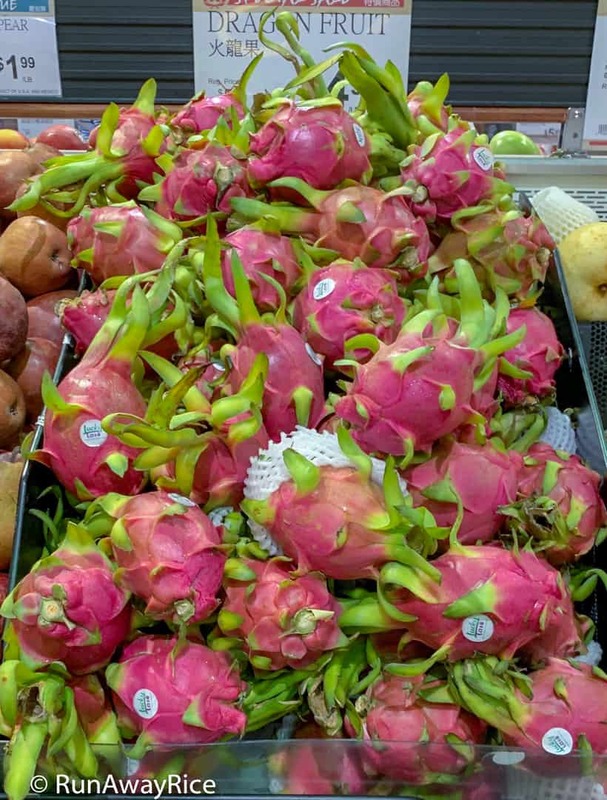 I especially love dragon fruit with its beautiful pink color. The dragon represents strength and good luck, all wonderfully positive energies to have in the new year! 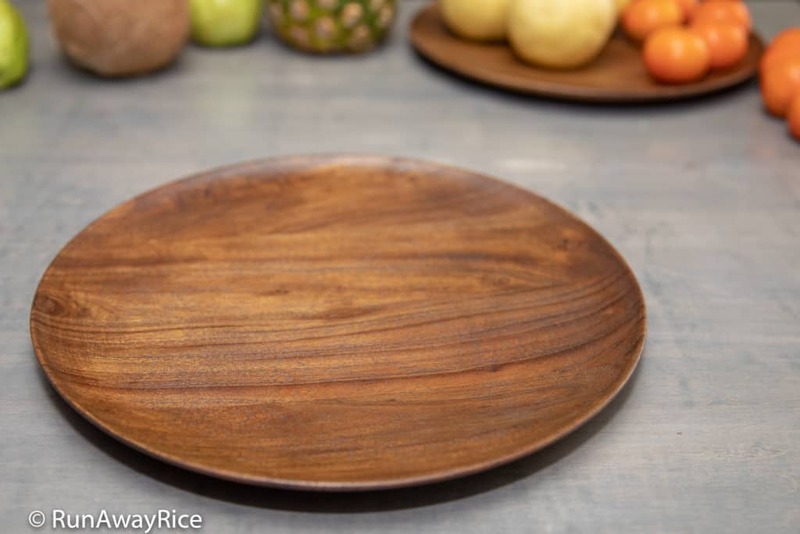 Select a large round plate to display your fruits. You can also use a fruit bowl or stand if you have a lot of fruit. Arrange the fruit so there’s a variety of color and depth. Add a few decorations or flowers to make your fruit plate pop and sparkle! Display your gorgeous fruit plate out of direct sunlight to keep the fruit from ripening too fast. 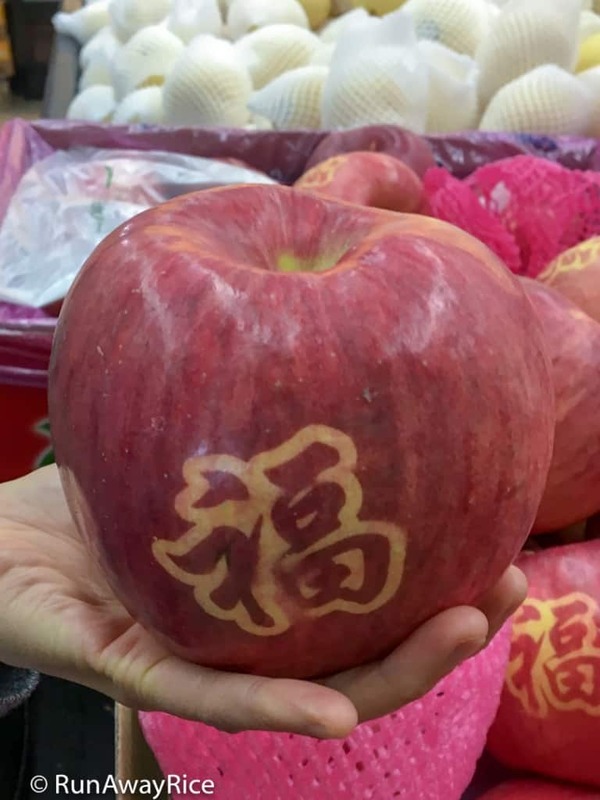 Enjoy the delicious fresh fruit throughout the Lunar New Year holiday. 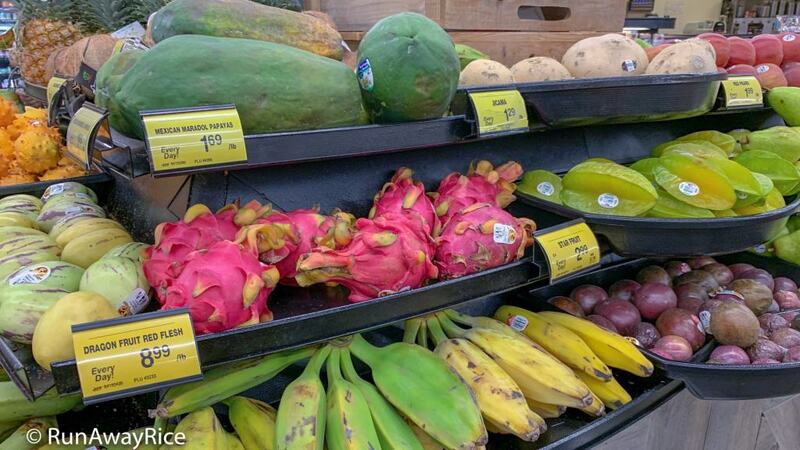 Most fresh fruit should be enjoyed within the week. Happy Lunar New Year!